At LocalFitness.com.au, we aim to connect every Australian, regardless of age or fitness level, with the right facilities and fitness solution providers in their local area to help them achieve a healthy lifestyle. 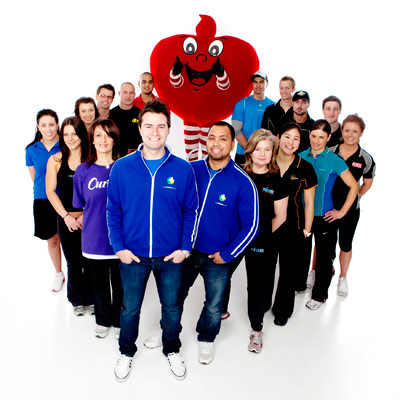 LocalFitness.com.au promotes health & fitness solutions and aims to be recognised as an integral part of increasing fitness participation in local communities across Australia. We offer you, the Australian public, a non-biased representation of all the fitness solutions available and allow you to make an informed choice about the right fitness solution for you, in a non-pressure online environment. We offer professional fitness photography services australia-wide to help showcase your fitness business in the best possible light. With over 10 years experience working with Australia's leading fitness brands, you can rest assured you are in good hands.